Gunboat Tech/Sales Director Nils Erickson got bored on the plane to the Caribbean and came up with this gem of a Form Guide for the high performance, HNW, hard-partying luxury cat racing class at the BVI. This is too good a piece for plain old pimpin’, but always consider the source! 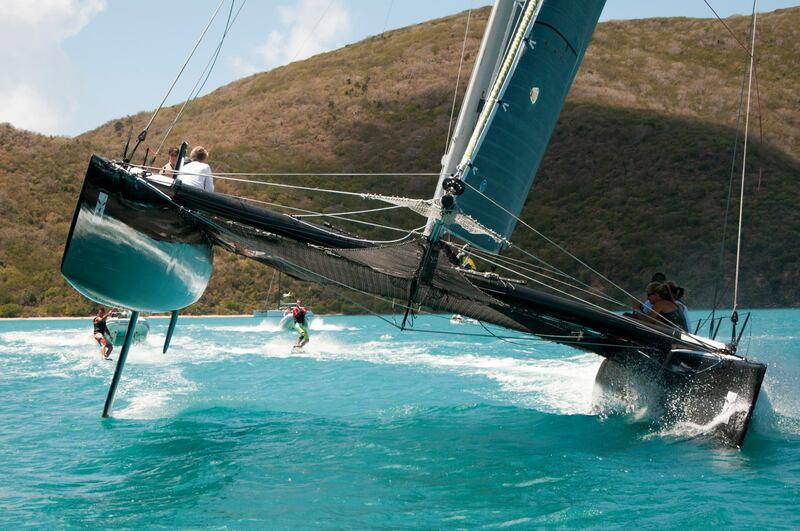 Hot on the heels of the St. Thomas International Regatta, this year’s BVI Spring Regatta may well feature the hottest collection of performance multihulls ever assembled on Virgin Island waters. 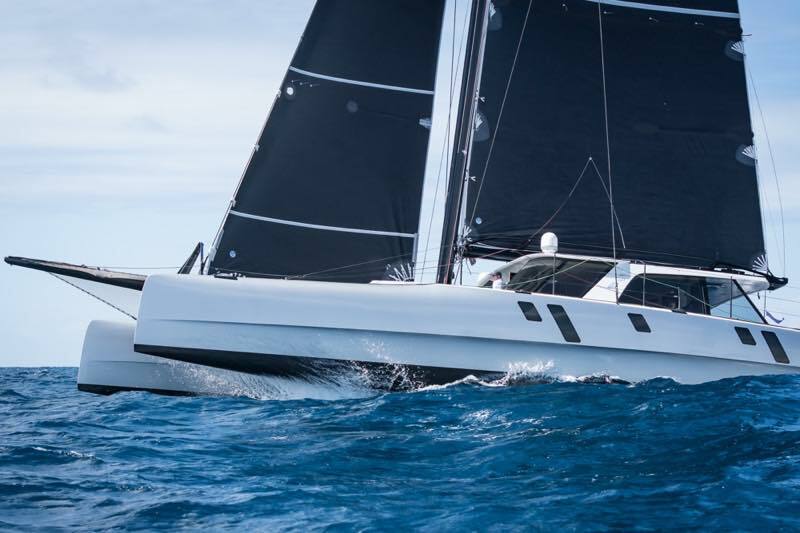 This burgeoning market segment is seeing new players in what was once Gunboat’s private playground, and with events not only in the Caribbean but in places like Palma (where last summer’s Multihull Cup attracted 3 Gunboats, an HH-66, MC2-60 and APC78), the future of big multihull sailing looks bright indeed. 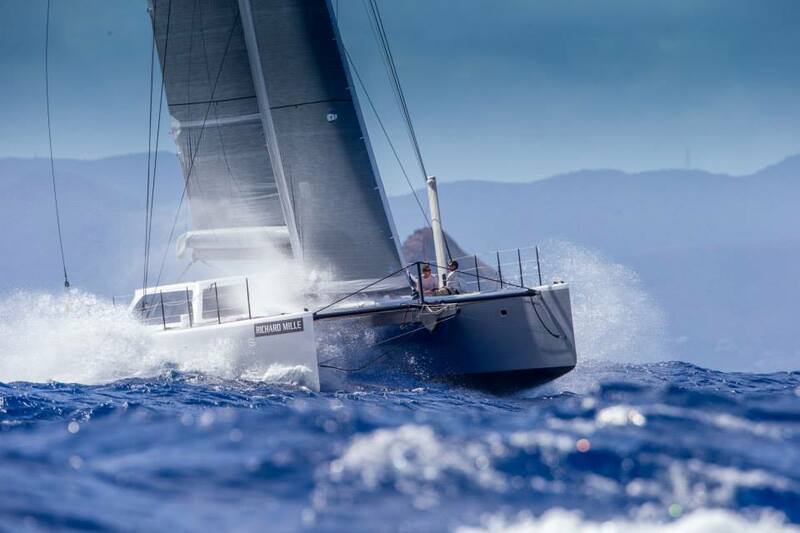 Traditionally, Gunboats have made the Heineken Regatta their winter event of choice, but this year the fleet has settled on the BVI Spring Regatta in Tortola. Nanny Cay Marina has been running the event for several years now, and it’s become one of the best events on the calendar. With over 100 new slips open this season and constant improvements to the facility, Nanny Cay and BVI Spring Regatta have become a premier destination and event. This regatta will feature the fastest versions of 4 different platforms (Gunboat 60, Gunboat 62, Gunboat 66, and HH66) which should provide for some compelling action and some great stories. With that in mind, here’s my shot at an impartial Form Guide for the event, and we encourage you to follow along at Gunboat’s Facebook page here. 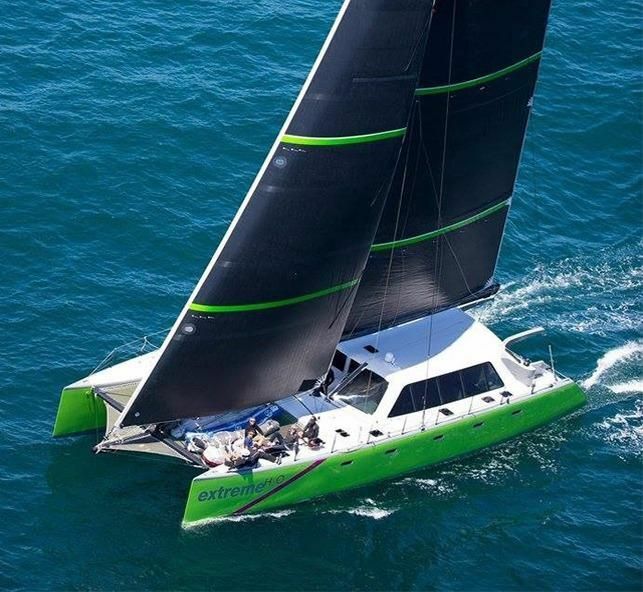 Extreme H2O (Gunboat 66): She’s the reigning queen of the West Coast performance cats having won catamaran line honors in almost every race she’s entered (Cabo, Transpac, etc). She’s left the Left Coast in search of stiffer competition and hopefully a new home (she’s for sale). Extreme H2O will face off with her East Coast rivals for the very first time. This Morrelli Melvin designed Gunboat 66 is the most technologically advanced Gunboat out there (hybrid drive system, HUGE C boards, T-rudders, etc) and she’s arguably the fastest Gunboat afloat. Weighing it at a svelte 17 tons, she’s still going to need a bit of breeze to take advantage of her greater righting moment compared to lighter and smaller Elvis. Extreme H2O will be sailed by Team Gunboat, with Vincent (the LP of VPLP), Xavier, and Matthias also from VPLP, as well as some of Gunboat’s French internal design and management team. Hopefully, Extreme H2O project manager Malcolm Park, skipper Hannah Jenner and her core crew can make up for the desk jockeys (myself included) that will be “trying to help”. VI legend/Olympic/America’s Cup/all-around rockstar Peter Holmberg will be joining to offer some local knowledge and expertise as well. He’s recently purchased an Outremer for his own personal enjoyment, so he’s the latest member of Gunboat’s extended “family”. (Photo credit Ultimate Sailing/Sharon Green). Elvis (Gunboat 62): The King. Jason and the Argonauts. Throw a dart on that boat and you’ll hit a world champ. Their bench is deep with talent. Not only is Jason one of the best owner/drivers out there, he’s one of the best drivers out there, period. When they aren’t sailing on the Gunboat, they are busy in the GC32 circuit. When they aren’t doing that, they are crushing it on the Melges 32, Marstrom 32, Viper, whatever is fast and fun. These guys rarely make a mistake on the course and they are fast into and out of the corners with superb sail-handling. At <15 tons she is powered up early, and these boys stay on the throttle up the wind range (I’m not sure they even know HOW to reef). Combined with a devoted rum tank and a booming stereo system, these guys know how to race hard, play hard. Photo credit Christophe Jouany. Dominator (Outremer 5x): These guys were the big surprise at this year’s Heineken Regatta, beating larger (and way more expensive) boats on the water. Skippered by Gunboat 62 “Elvis” alum Dave Allen, and owned by the father of an Olympic sailor and Rolex Yachtwomen of the Year, this is a family that knows how to sail and these guys are punching way above their weight class. I expect Gunboat and Outremer owner Xavier Desmarest to be shocked at what you can do with/to an Outremer. Still in its original configuration, these guys are just sailing harder and smarter, and it shows. 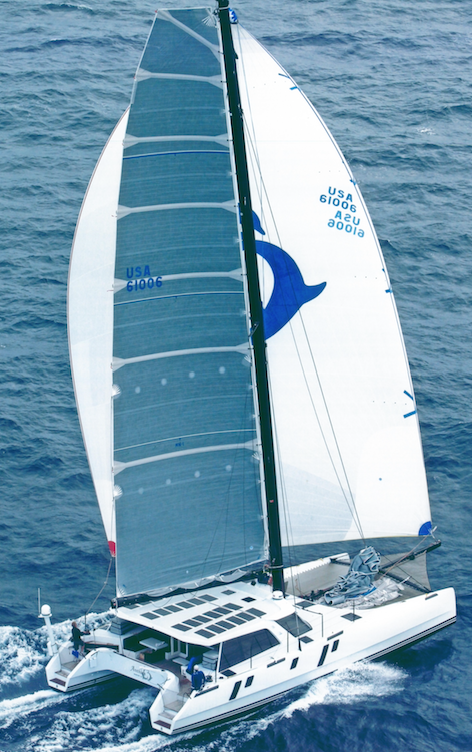 Nala (HH66): The lightest, fastest, and most turbo’d HH66, Nala will be one of the fastest boats on the course. Coming off a big win at STIR, expectations are high for the boat. 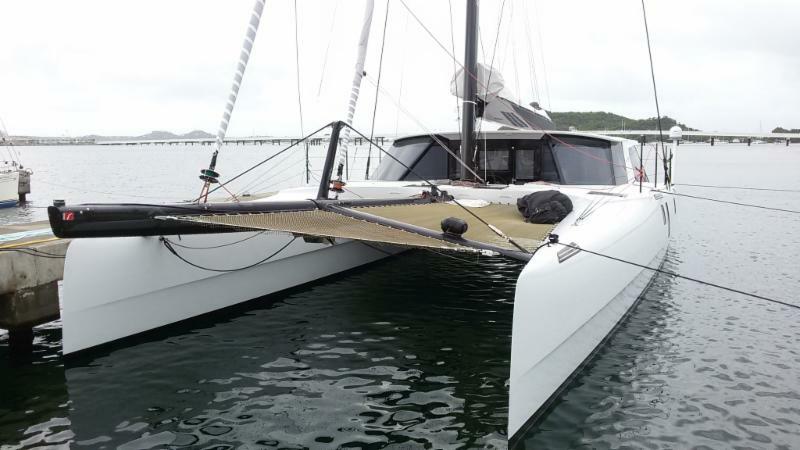 Owner Jim Vos is a fantastic monohull sailor who is taking his first steps into the multihull scene. He did spend the summer training on his A-Cat, though, so he should be comfortable at the helm. With HH designer Gino Morrelli backing him up and Kenny Read in the afterguard, this boat should be a real threat for line honors. Most people think of Kenny as a monohull guy (Puma, Comanche, Stars and Stripes), but don’t forget that he also owned a Marstrom 32 and previously owned my Formula 40, Soma, so multihulls are in his blood. 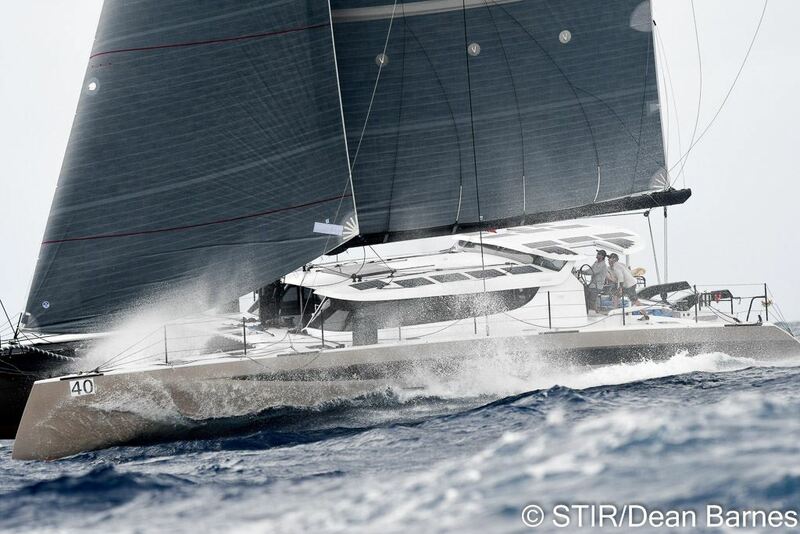 Nala is over 3 tons lighter than her sistership R-Six, so any conclusions drawn about the HH66 based on R-Six’s performance at the C600 or Heineken will have to be reevaluated after BVI Spring. (Full disclosure, I was owner’s rep for the build of Nala for two years before I accepted the job at Gunboat. We pulled 3 tons out of the platform and turbo’d the mast, boom, and longeron. Despite my role with Gunboat I’m still quite proud of what we came up with. Go Nala!). Photo credit on the shot with thanks to our old pal L for sourcing it. In the end, though, it’s not about who’s got the tallest mast or the most trophies. It has been (and hopefully will remain) about the people and times. The camaraderie on the dock, the time with friends and family, and the late-night repairs (and other shenanigans) are what make the events memorable and why people come back. We at Gunboat have got some fun events planned for the fleet that will hopefully form the backbone of a new tradition moving forward. VPLP are organizing a party at the Willy T (which should be legendary), BVI Painters and Nanny Cay are hosting a cocktail party in the new marina. Of course, Nanny Cay and the organizers of BVI Spring Regatta are responsible for all of it, so big thanks to Cameron, Miles, Emily, Judy, and everyone else there, too. 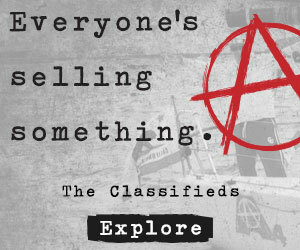 Though Gunboat invented this market segment, it’s a big tent and there’s room for everyone.